Following on the second International Conference on Balkan Cinema that took place in Belgrade in 2017, The Great War(s): Our Story aims to explore how the Great War and other conflicts in the region have been narrated through cinema. 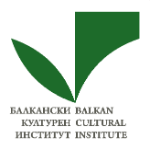 The 3rd International Conference on Balkan cinema focus on moving images made by filmmakers both from within and outside the Balkans in order to highlight the connections and differences between these war narratives that have at times coalesced into “our story”. The term “our” can refer self-reflexively to a view from the Balkans as both a unified but also more dispersed space, but also to a range of identities: victims or perpetrators, civilians or soldiers, women and children in devastated cities and in the wasteland of the countryside, or men on the front, the generations of participants or the post-generations. 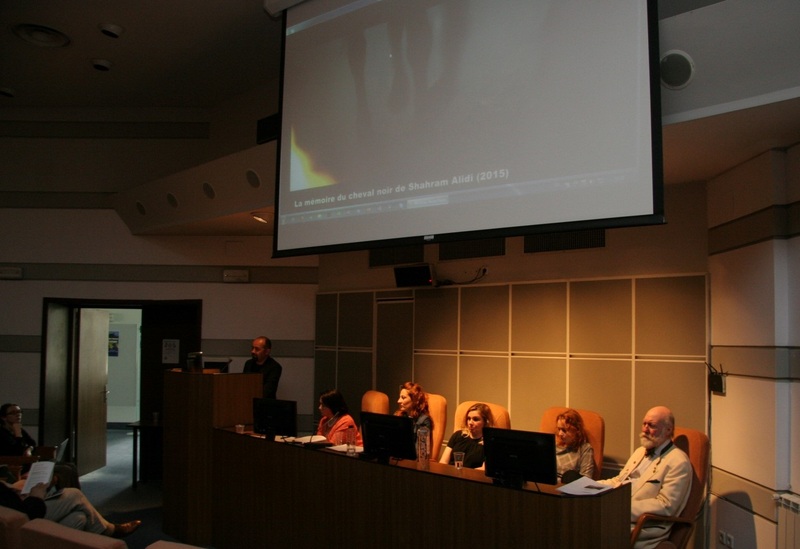 The G. Oprescu Institute of Art History in Bucharest hosts the event in commemoration of 1914-18 War, but also as an opportunity to analyse and map out the rich range of insights offered by cinematic images of war and recounted through multiple narratives of wars in the region – from the Balkan Wars to the breakup of former Yugoslavia. War has been one of those perennially rich topics since the beginning of cinema, narrated through a wide range of genre guises, from documentaries to fiction films, war spectacles, historical films, melodramas, musicals etc. For instance, documentary war footage is a key component in historiography, while fictional portrayals of war are source of entertainment and pleasure, as well as material for the recognition of trauma, suffering, and victimisation. Nowadays, popular archival documentaries or docufictions have transformed films on history into “memory making films”, by showing that cinematic narratives of the past and present wars are important factors in the politics of remembering and forgetting, and constituents of collective/individual/national memory and identity. The Country of Motzi/ Țara Motilor (1939, Romania, directed by Paul Călinescu, documentary, special award in Venice, Romanian voice over, 20 min).